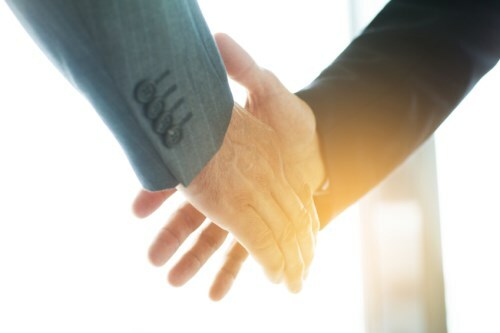 Aston Hill Financial Inc. and Front Street Capital have just announced that they’ve entered into an agreement to combine their respective firms, creating a new independent asset management firm. As of August 31, 2016, the combined entity will have approximately $3.1 billion in assets under management. Joe Canavan, the former Chairman and CEO of Assante Wealth Management and United Financial Corporation, will lead the combined firm as its new chief executive officer. Some of the highlights of the combined firm include AUM diversification (which the company claims will benefit existing and future clients), stronger distribution via combined distribution networks (which would facilitate cross-selling opportunities), as well as the ability to leverage the strengths and talents of both companies to create a “truly formidable” independent asset manager. Following the completion of the Transaction, Aston Hill’s interim CEO James Werry will step down and Canavan will take over. "The combination of Aston Hill and Front Street creates an asset management platform with an attractive product mix and a talented team known for delivering exceptional client service,” said Canavan. “This Transaction positions the combined company for future growth as a leading intermediate independent asset management company and strong alternative to bank owned asset managers". Current Front Street partners will receive 120 million Aston Hill common shares (known as the “Transaction Consideration”). Meanwhile, the current Front Street partners will own about 46% and the current Aston Hill shareholders will own about 41% in the combined firm (41% and 37% respectively on a fully diluted basis).